 Next spring, treat yourself to a week away with the abstract photography workshop in the spectacular Port Stephens. Discover a vast wilderness of inlets, roaring seas, sweeping beaches and wild rocky coastlines just a two and a half hours drive from Sydney. Breathe in the fresh sea-salt air and be inspired by the many moods of this inimitable landscape. Stockton Sand Dunes are at our door step as are the Wollongong industrial areas. 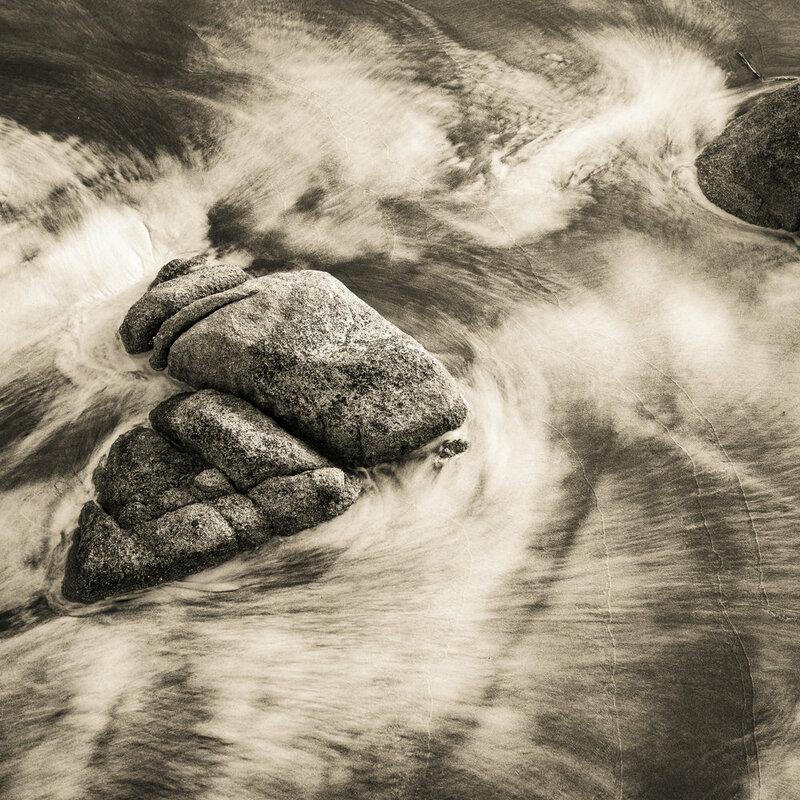 This workshop is devoted to abstract photography. 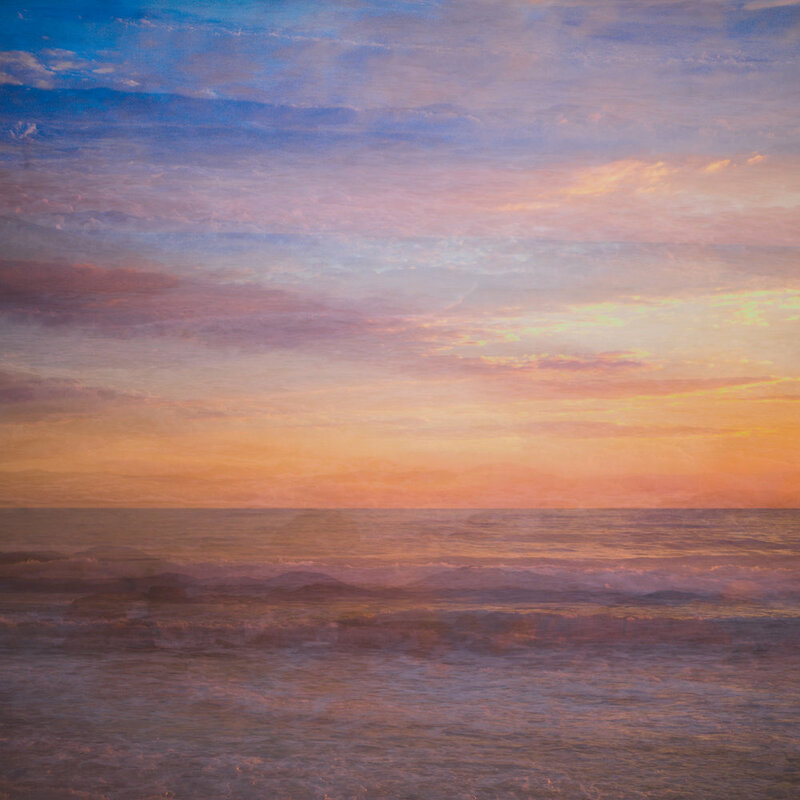 Whether it is Abstract Realism that Len pursues or the softer more emotional Photographic Impressionism that Shirley masters with camera movement, de focusing and adding textures. We study and explore abstract photographic composition so that you can learn to take better photographs. Enjoy Len & Shirley's gentle, supportive teaching style as you participate in lessons and shoots designed to nurture and develop your abstract photography. You will receive valuable feedback on your photographs from your group in daily critique sessions. These insights help you take your photography to new heights of excellence. Shirley and Len have been running 'Blurry Lens' together for the past six years. They have developed a fantastic working relationship and together create a dynamic that nurtures an inspiring workshop environment. So now, we have taken their the original workshop and make it bigger and better. By the end of the workshop, you will have printed a small exhibition of stunning images captured during the week. To join this workshop we ask that you have basic camera handling, operations, and processing skills. This means you can take photographs, download them to your computer and do some basic editing, such as changing the exposure and cropping. If you’re not sure if that’s you, please contact Len. If you are a complete beginner and would like to participate in one of Len’s other workshops, they may be a better starting point. We are organising a follow up event straight after this workshop. If you would like to extend your stay and just take photographs for another few days while you are in your creative head space. During this extension we will keep up the momentum of shooting, processing, printing and critiquing abstract photography. We will provide lunches, more photographic excursions, classroom space, tutoring and support. You be taken to more stunning locations. Please indicate in the notes when booking your intention to stay for the Stay and Play Extension. Minimum numbers are required for the stay and play to go ahead. Approximately 2.5 hours from Sydney. From Wahroongah in Sydney’s north, follow the Pacific Motorway and Pacific Highway and turn off just before Hexam. Then follow the road out to Port Stephens. From Sydney, take the train to Newcastle. If you would like to travel by train, please contact Len to discuss options for a pick-up at the station and daily carpools to and from the workshop venue. We can organise your transport for the week. This is by special request only. We recommend six nights so you can settle in on the Tuesday afternoon prior to the workshop, finish up on the following Sunday evening and travel home on the following Monday. We will start the workshop on Tuesday evening with a little get together so that we can hit the ground running for sunrise on Wednesday morning. Port Stephens has a range of lovely accommodation options. You may like to book a room at a waterfront B&B or choose from a range of comfortable hotels and motels. For something a little different, you could consider renting a holiday house or even camping at one of the local camp grounds, which offer options from free camping to cosy caravans. Winter temperatures at South West Rocks generally range from 18ºC-28ºC. The mornings are usually brisk, warming through the day with crisp cool evenings. Low rainfall is typical of July. Err on the safe side and come prepared for wind, rain and chilly temperatures. With two proficient and experienced photography teachers this workshop is limited to 12. That is twelve photography students, one workshop assistant and the two photography teachers. The total group size will max out at 15. All of your morning teas, afternoon teas and lunches are provided by Len's School. We can cater to dietary needs such as gluten-free, vegetarian, and most allergies. Please let us know of any dietary requirements in advance. Breakfasts and dinners are not included in the workshop and can be enjoyed at your accommodation or at one of the many cafes, restaurants, and pubs in and around South West Rocks. On the last evening of the workshop we usually all go out for dinner together to share a glass of wine and a lovely meal. Participants are requested to provide their own transport for the workshop located in South West Rocks. Courtesy transport can be provided from our classroom to all daytime shooting locations if required. We are able to provide transport from Sydney if required, but will need advanced notice for this option as space is limited. Participants car pool to give themselves a greater degree of flexibility. If this will be a limiting factor for you, please contact Len directly to discuss your transportation options. Len Metcalf is a qualified and experienced trekking guide with 30 years of experience guiding groups to remote destinations. He knows what you need to keep yourself comfortable in the harshest environments on earth. Please click here to see his packing list. Returning customer, you will automatically receive our discounted rate. “What can I say? Having attended three other photography tours in Morocco, Kerala and Venice, Len provided by far the best. Passionate, patient and approachable. You not only feel you learn so much about your camera and photography, you come away from the experience having benefited from contact with two outstanding human beings. I am a local Blue Mountains woman who rediscovered my love of photography in retirement. For 40 years I worked as a teacher in Western Sydney. I loved photography. I was always attracted to it in galleries and loved taking photos. I shot with a film SLR and had no experience in darkroom and in about 2004 Canon brought out its first digital SLR. The moment I had it in my hands I was hooked. My whole approach to photography changed. I became an avid reader of photography books and articles. The digital format challenged me but it also opened another world. It cost nothing to experiment – and experiment I did. I came across Len when I was looking for a photography class post retirement in 2010. Not only did I enroll in Len’s first Photography Master Class in Katoomba, but I did it again the following year. At the same time I joined a camera club (BMPG) and bought a beautiful printer. My photography world had no limits from that moment on. Photography offers me an entrée to a world of art and image making that previously I could not have imagined. It has challenged me both intellectually and personally and has opened doors to new experiences and friendships. It has been so much more than just a camera and a lens. I love its creativity and I love exploring ways of working with my camera. There are moments when my heart sings; when I see a glimpse of light, an idea, a shape or form through the viewfinder. It is in these moments that I know I can make magic with my camera. Some of my work is very much Blue Mountains inspired. I love to find ideas and images from our villages that I can use to create a piece to share. It gives me opportunities to wander around and know more about the place I call home. My real love however, is the more impressionistic, more abstract style of photography. This is the work that speaks to me the strongest. I do a lot of work with seascapes where my style is quite distinct. I also do some travel photography like most people but I try to create at least one image from the location that is more abstract in its design so that when I get home I have a chance to create something unique from my trip. I take my inspiration from art, from painters, graphic designers, and other photographers. I make a point of seeking learning opportunities. I have been privileged to be mentored by Len. I did a workshop with Freeman Patterson and Andre Galant in Canada and a photography tour with Peter Eastway. In 2016 I felt I needed some new energy in my work so I took the opportunity to work with Jackie Ranken in the Southern Highlands, Tony Hewitt in the Blue Mtns and a week with Len at Jindabyne. I also joined a second camera club (NCP). Doing something different has paid dividends, as I now feel excited about my photography again.